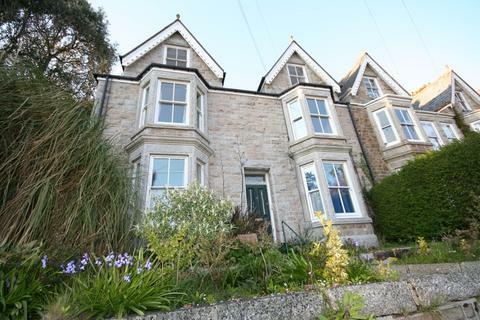 Townsend Accommodation has been established in the Falmouth and Penryn area of Cornwall since 1992. The business was developed by Barbara Townsend who operated a successful property management company in London for many years prior to relocation. Due to its success in the property letting and management market Townsend Accommodation has expanded at a steady pace, keeping abreast of the technology available to us and concentrating on giving a good service to both landlords and tenants. Our business is very much a ‘team-work’ organisation with the benefit of members dedicated to specialist areas such as legislation, accounting, website management and property inspection. We have fully developed relationships with excellent contractors in every field of property maintenance all of whom are able to provide us with a dependable and committed service. We pride ourselves on the positive ‘feedback’ received from both landlords and tenants alike. Equally, we are reactive to changing requirements and we feel this important aspect of our service reflects our constant and continued attention to our client’s needs. Townsend Accommodation is dedicated to providing a friendly and efficient Full Management Service. We take the stress out of being a Landlord and do our best to ensure that everything runs smoothly for the duration of the let. 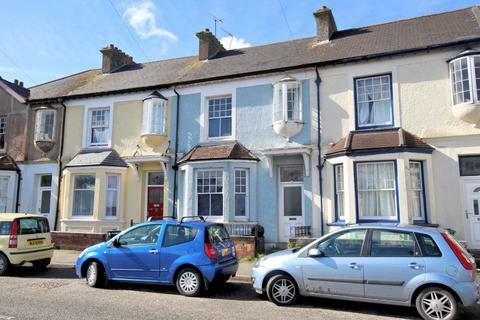 If you are looking for residential property or a student accommodation to rent, we endeavour to find suitable accommodation to meet your personal requirements, with the minimum of hassle and we keep in contact through our property inspector should you have any problems throughout your tenancy. We love to talk about our business so if you would like to find out more about us it will be our pleasure – please feel free to contact us for an informal chat or meeting. Marketed by Townsend Accommodation - Falmouth. 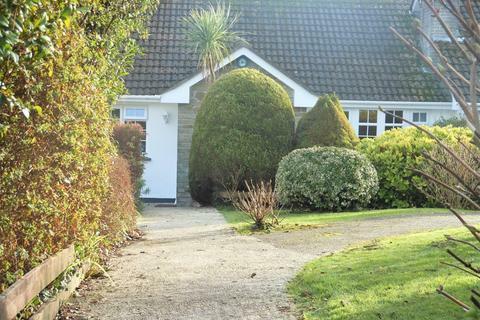 *An offer has been received, however further interest is encouraged to contact the office* A non estate well maintained 2 bedroom bungalow, in an enviable tucked away location at the bottom of a driveway with a handful of other properties yet in a very convenient location within Falmouth. 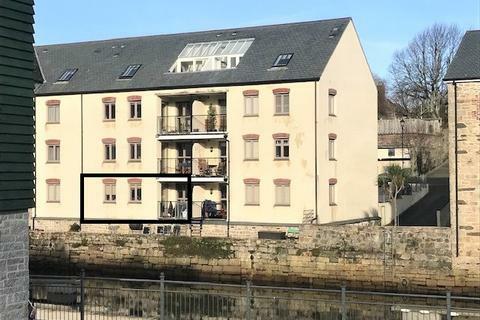 A lovely terraced house consisting of a recently renovated 1 bedroom ground floor flat and a 2 bedroom 1st floor flat that retains a lot of its original period features set in a very sought after location just up from Discovery Quay. 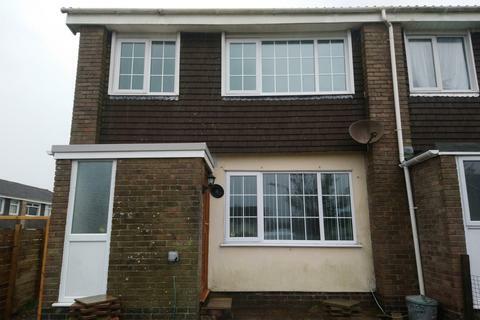 It is currently let out and producing a gross income of £16,560pa. 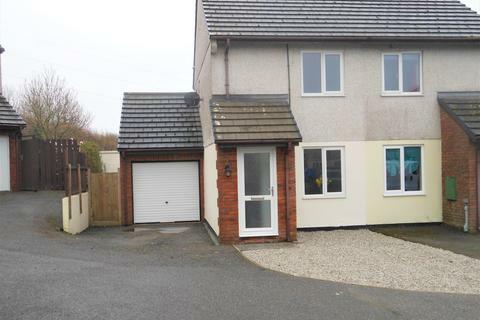 Townsends are pleased to offer for a long term let this lovely 3 bedroom property Situated in a tucked away and convenient location for the A30, Camborne, Redruth and the north coast. 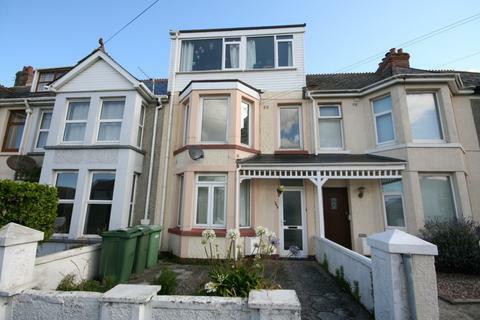 Off street parking, Pets by negotiation, Side & back gardens, Available now. 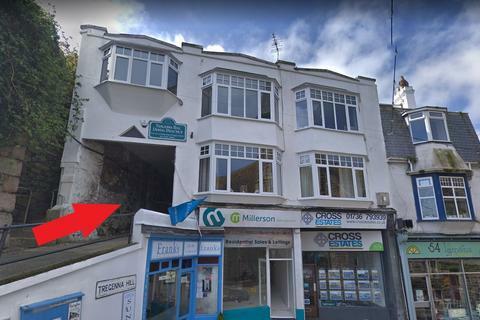 Located in a tucked away, yet central location near the heart of Penryn. 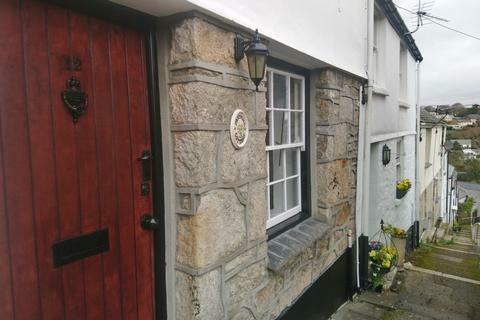 This 2 bedroom cottage has recently been completely redecorated with a number of other works having been carried out. Property will accept small pets and is available immediately for a short-long let. 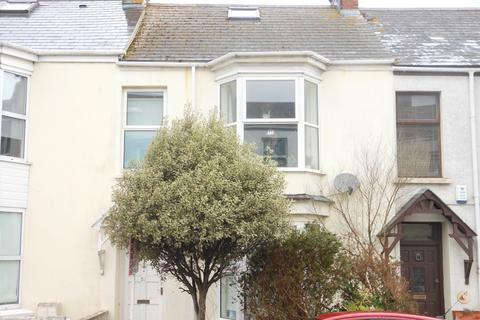 A studio flat situated centrally in St Ives. 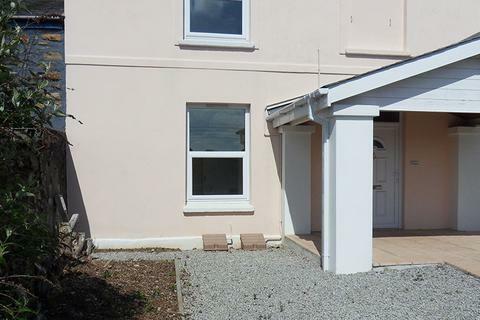 Recently decorated accommodation comprising a spacious open plan living space, kitchen, office/vestibule and shower room. Living area 5.88m x 3.12m, Kitchen 3.59m x 2.69m, Vestibule/office space 3.09m x 2.9m.